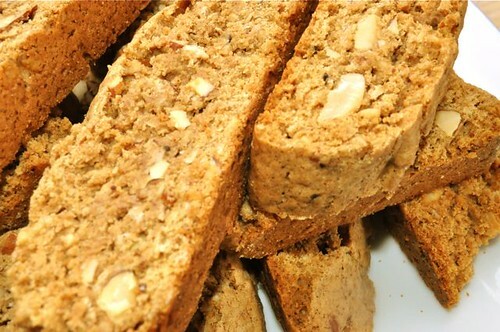 If you haven’t discovered biscotti, then listen up! 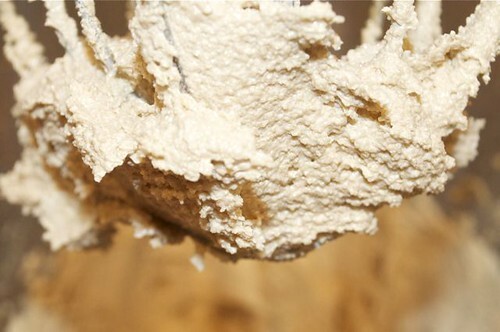 It’s one of the easiest cookies to make, and the flavour combos are virtually endless. 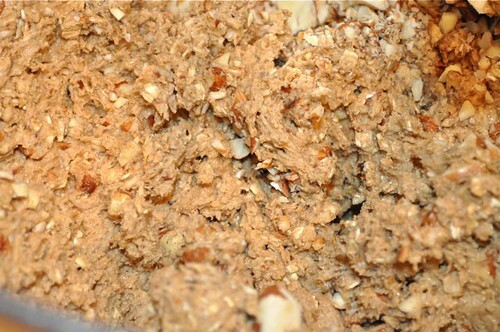 This time around, I’ve opted for a ginger-cinnamon-cloves-meets-oatmeal-laced-with-nutmeg idea, and of course, packed with irresistible toasted almonds. 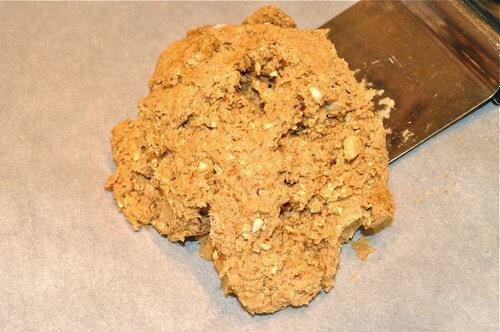 Understand that biscotti is a method and when it comes to add-ins – anything goes. And by anything I’m talking nuts, dried fruit, herbs & spices – there alone, are 100’s of combinations. I must confess, I’m becoming slightly obsessed with these little Italian wonders and have fig, walnut & orange in the hopper and am already thinking I need to lace a batch with rosemary or parmesan or olives or sundried tomatoes, and, without sounding like a seal – or, or, or – would be very tasty alongside a bowl of soup, stew or salad – so stay tuned and go whip yourself up a batch of these bad boys – there’s worse ways to get a hit of oatmeal! 1. 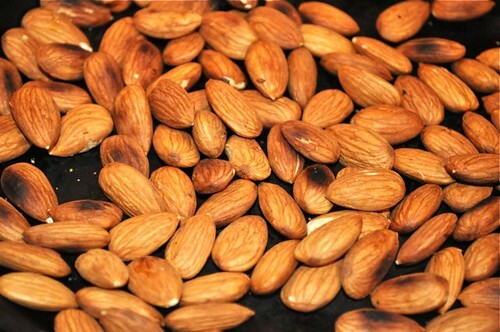 First, get the almonds toasted and set aside to cool – you may think they’re slightly over-toasty, but when you chop ’em up, they’re right on the money! 2. 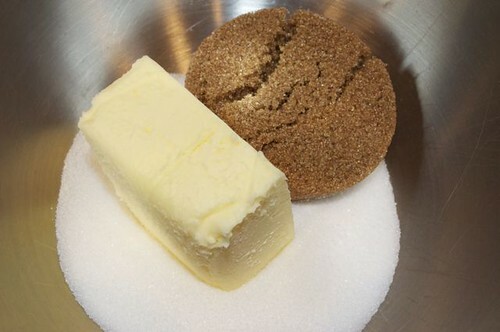 Get the butter & sugar in your mixer. 3. Get it going – it’ll be grainy at first. 4. 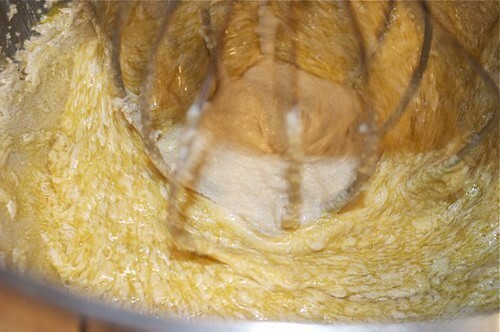 Keep mixing until it looks like this. 5. 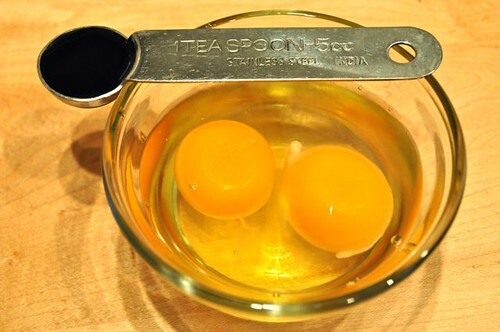 Eggs and vanilla are next. 6. 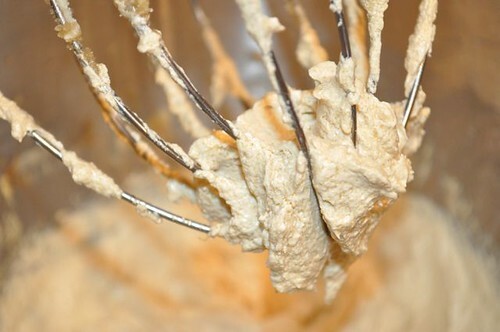 Add them to the mixer and give it another 3-5 minutes. 7. It’ll look like this at the beginning of the mix. 8. And it’ll look like this at the end. 9. Nice and light and fluffy. 10. 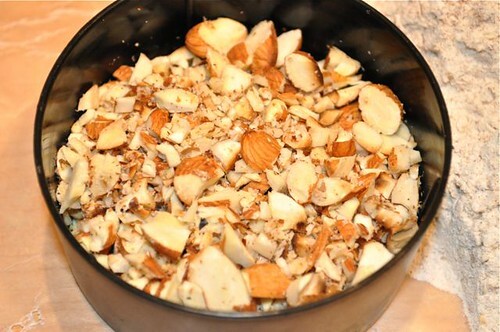 Chop the cooled almonds and set aside. 11. 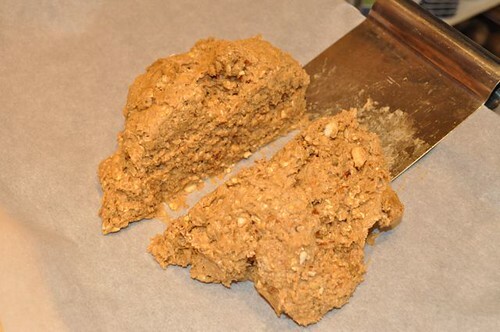 Measure out the dry ingredients onto a piece of waxed paper – makes mixing and pouring very easy. 12. 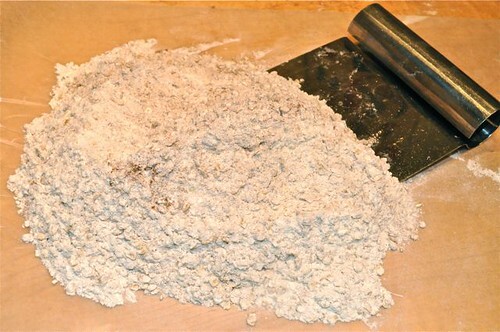 Mix it all around – a pastry scraper works great. 13. 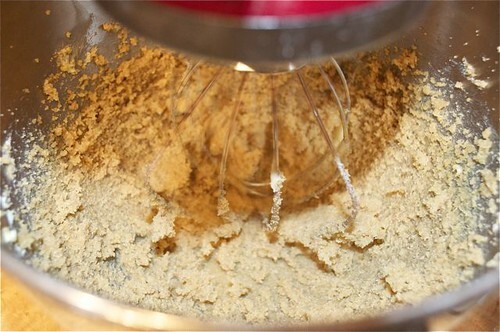 Add half the dry ingredients and mix on slow to just combine. 14. And add the rest and give it another mix. 15. 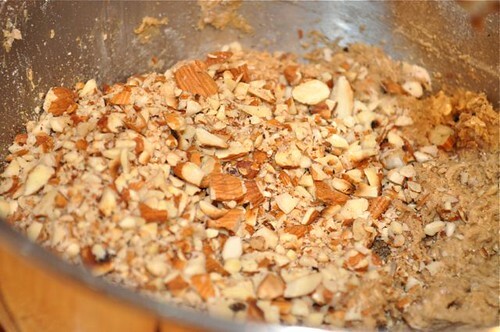 Before adding the almonds. 16. 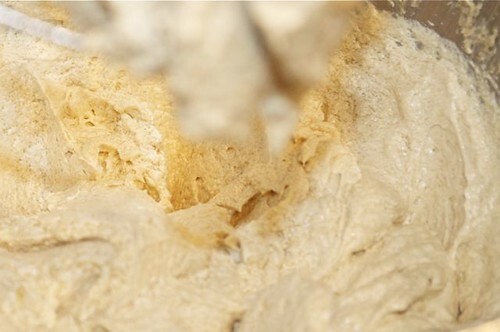 You’ll have a loose dough that looks like this. 17. Bring it into a ball. 18. Put it on a parchment-lined baking sheet. 19. Cut it in 2. 20. 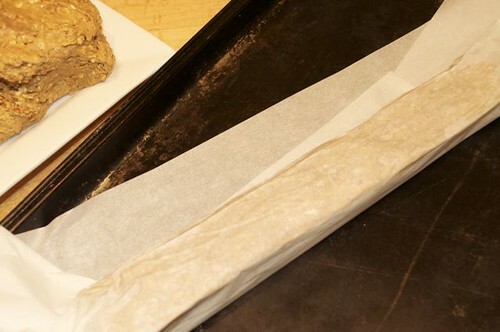 Using the parchment paper, roll into a log. Just squish and pull it into shape. Don’t use your bare hands. 22. Do the same with the other half. 23. Using waxed paper over top, you can further manipulate the shape if necessary. 24. Now it’s ready for the oven. 25. 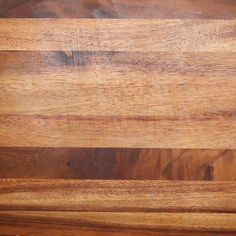 After 20 minutes it will look like this. 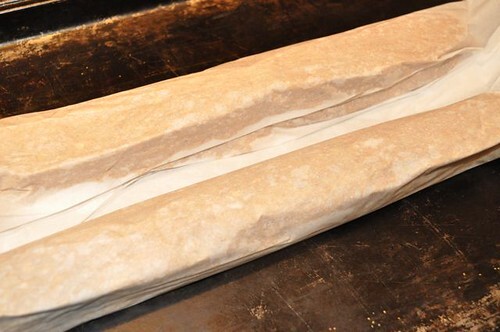 Allow to cool slightly before slicing into 1/2-1″ thick pieces. 26. 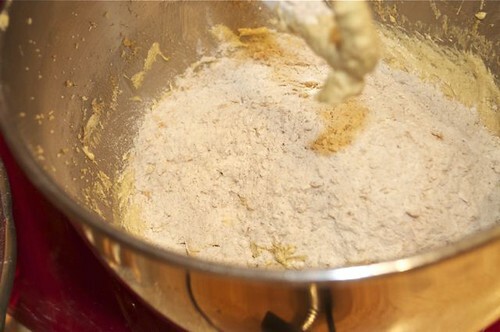 Lay the pieces flat and bake another 20 minutes until golden. 27. 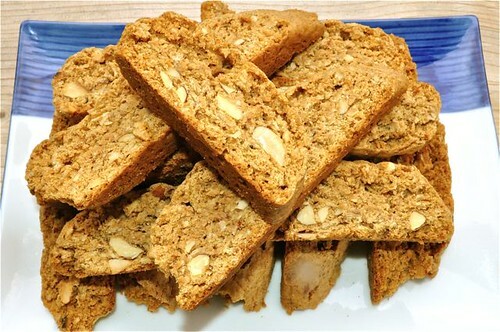 Just like this – crunchy spiced biscotti, that’ll disappear faster than the truth at OJ’s trial, if you don’t hide them from all who have any knowledge of their existence! 6. 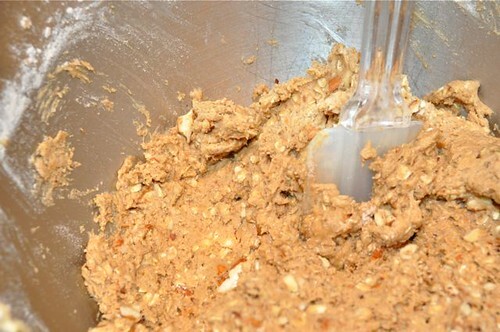 Chop the cooled almonds and add them to the soft dough mixture, mixing briefly to incorporate. 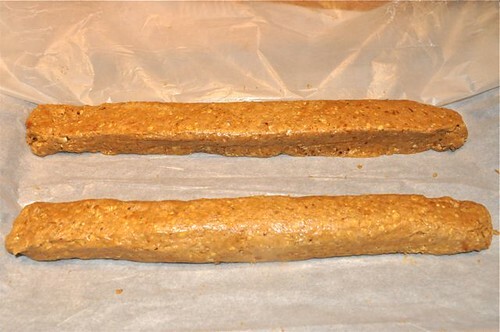 Divide in 2 and place on a parchment-lined baking sheet. Roll each half into a 2″x12″ long log. 7. 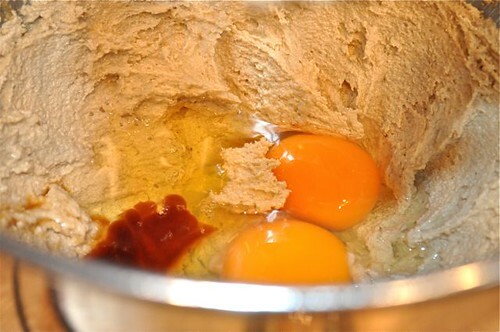 Bake for 20-25 minutes until firm. Briefly rest and then slice diagonally into thin slices. 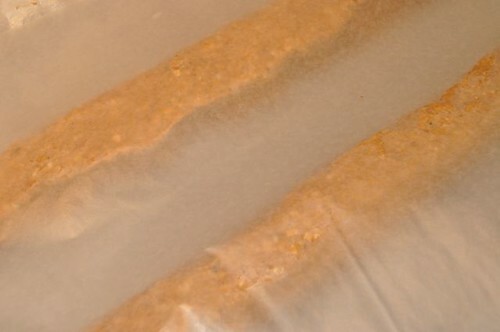 Arrange cut-side down and bake another 20 minutes until dry and crispy. Allow to cool. Store in an air-tight container. 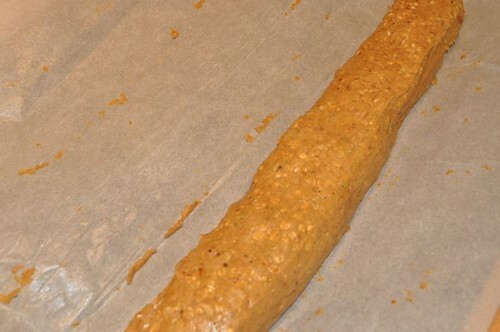 This biscotti looks delicious. 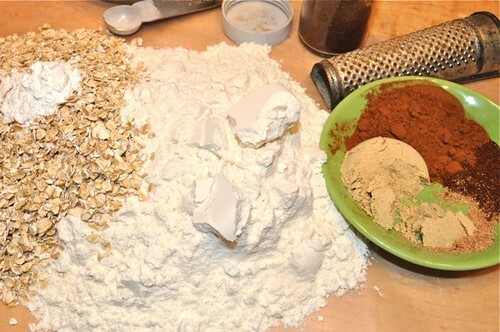 I love the spices that are in this recipe along with the oats, yummy. 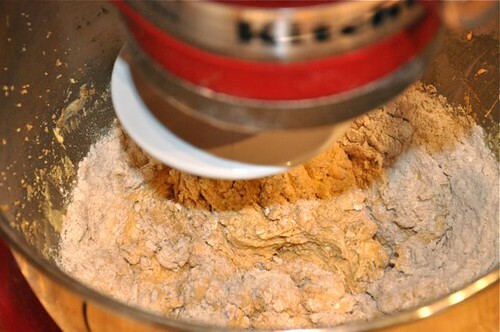 Hope you try it and I’ve started adding oats to many batches of biscotti, just a little, in place of some of the flour. These look wonderful!! 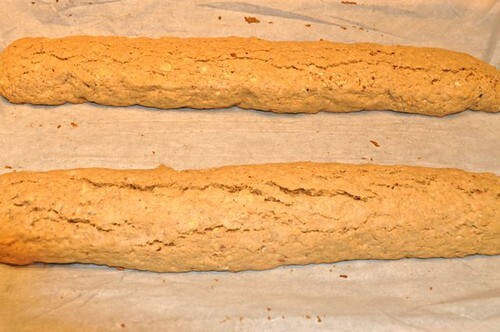 I love biscotti but have never tried to make it. I have to say your recipe plus the great pictures make it look very doable! This may be something I have to try. Might be fun to do with the kids during Easter/Spring break. Thanks! I just found you over at voiceBoks and am now happily following. Wow, thanks for the positive feedback! It is very doable. 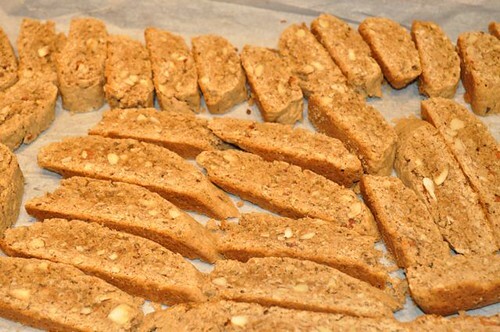 I’m working on another biscotti recipe and can’t wait to get to a savoury batch! I’ll head over to your site and see what’s cookin’ in your kitchen!